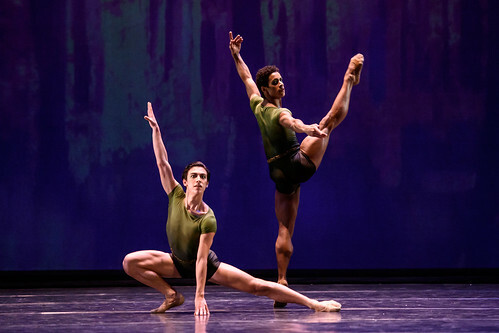 Articles tagged with "San Francisco Ballet"
Our quick introduction to this mixed programme of works by great British choreographers — Kenneth MacMillan, Christopher Wheeldon and Wayne McGregor. Get backstage with the world’s best dancers and companies by following them on the photo sharing app. Join choreographer Liam Scarlett and designer John Macfarlane for an introduction to this new Royal Ballet production before its world premiere. The choreographer explains why there's more to his new full-length ballet than horror. Another chance to watch Royal Ballet daily class in full, rehearsals, interviews and more.